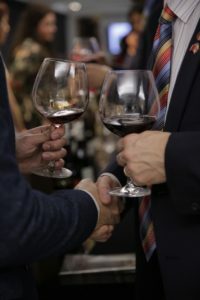 We provide a forum for Canadians and friends of Canada to meet and interact on issues of common interest. Browse through some of our most popular sections for more information. 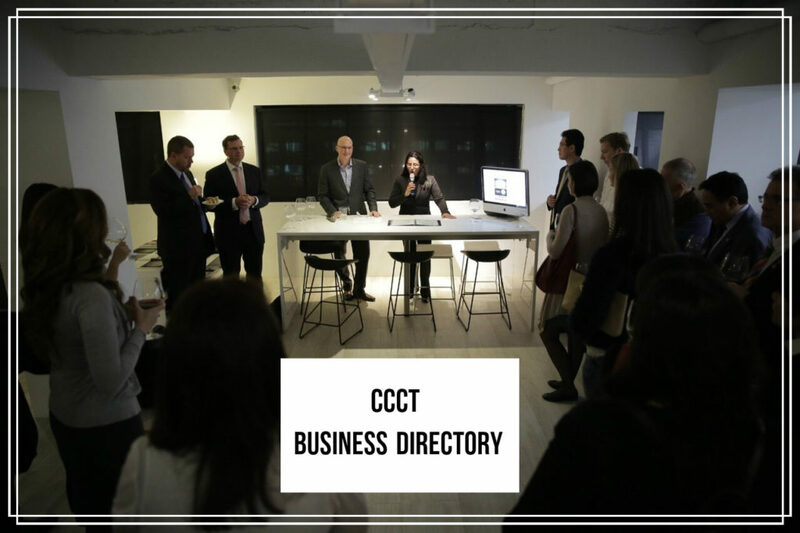 The CCCT Business Directory is comprised of our members and supporters. Learn about our various levels of membership. CCCT News and featured articles from our contributing authors. 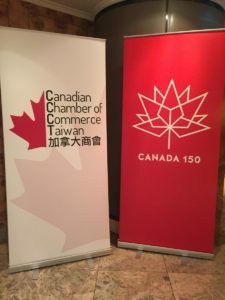 The Canadian Chamber of Commerce in Taiwan was established in 1983 by a group of Canadians in answer to the absence of official representation in Taiwan at that time. Since its inception, the CCCT has grown from an organization providing basic support to Canadians on the island to a Chamber serving the needs of all Canadians and friends of Canada in Taiwan. 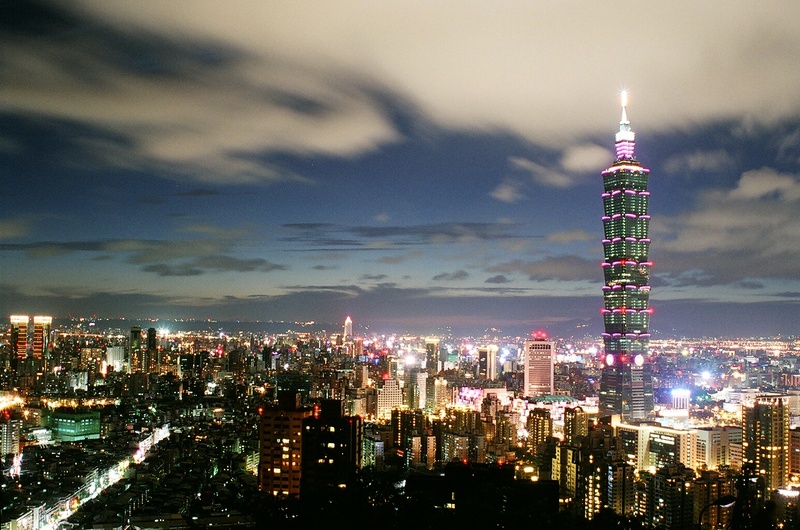 In 1984, the Canadian Chamber of Commerce in Taiwan was officially registered with the Ministry of the Interior as a foreign association – the first of its kind in Taiwan. At that time, our organization was called The Canadian Society. 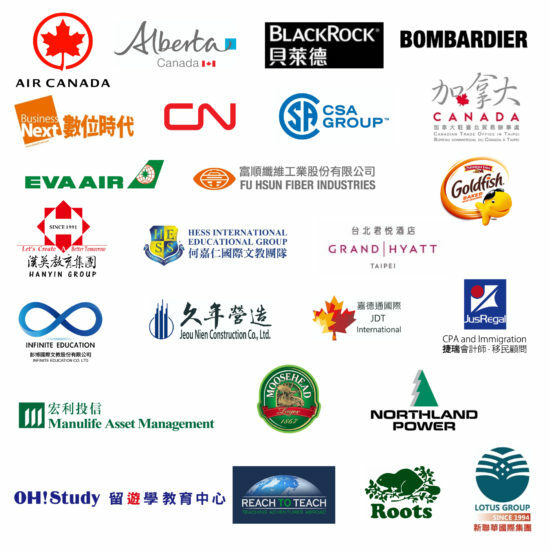 You can learn more about us on The Canadian Society – Our History in Taiwan page. The Chamber today is made up of Canadians and friends of Canada who come from all walks of life and who are living and working in Taiwan. In addition there are a great many Taiwanese-Canadians who have joined to enjoy the fellowship and camaraderie of their adopted country. Our goal is to provide a forum for Canadians and friends of Canada to meet and interact on issues of common interest. 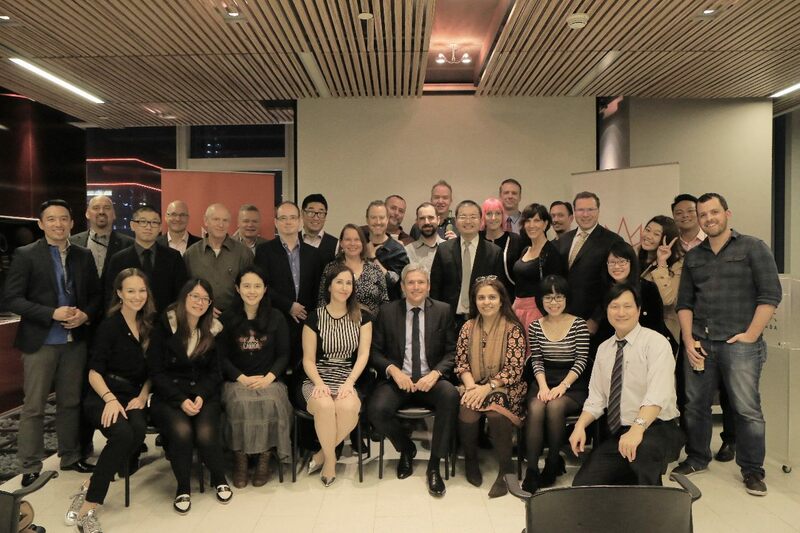 We provide fellow members with their business, family, social, educational and cultural needs. We promote goodwill and understanding between the people of Canada and Taiwan, and we provide the opportunity for interaction to develop strong cultural, social and business ties amongst our members. 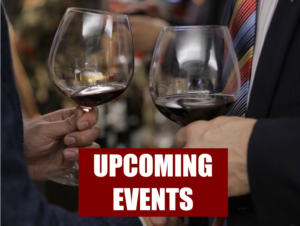 As a member, you will be added to our mailing list, through which you will be informed about networking events, luncheons, concerts, art exhibitions, and various other fun and interesting activities with a Canadian connection – including our famous annual Celebration Canada event, which is held every June just before Canada Day. The Canadian Chamber of Commerce in Taiwan hosts the largest foreign national day celebration in Taiwan! Read more about the CCCT’s Membership Benefits here. 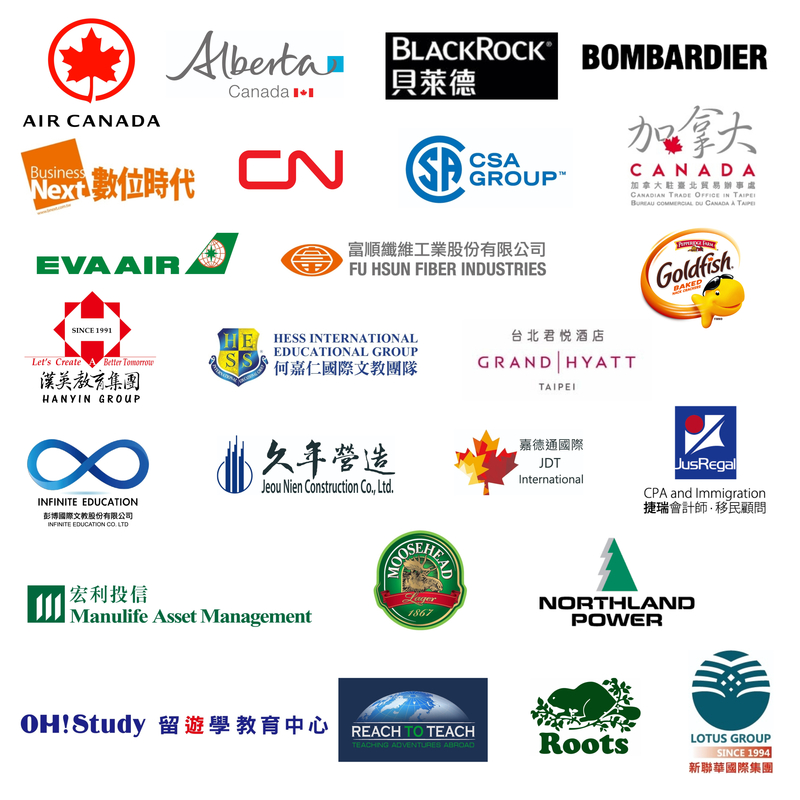 The Canadian Chamber of Commerce in Taiwan is supported by our generous corporate members. We welcome your feedback and suggestions. Use our Contact Us page to get in touch with us!